Ecommerce conferences give you the opportunity to network with experts in the industry, learn new tactics, and ultimately enhance your business. When you attend a conference, it’s recommended to stay one extra day to begin implementing what you’ve learned immediately because you’re still feeling inspired and motivated by what you’ve learned. After all, conferences aren’t just about learning, its about applying all the knowledge you’ve attained. The sooner you start putting things into action, the sooner your business will skyrocket. 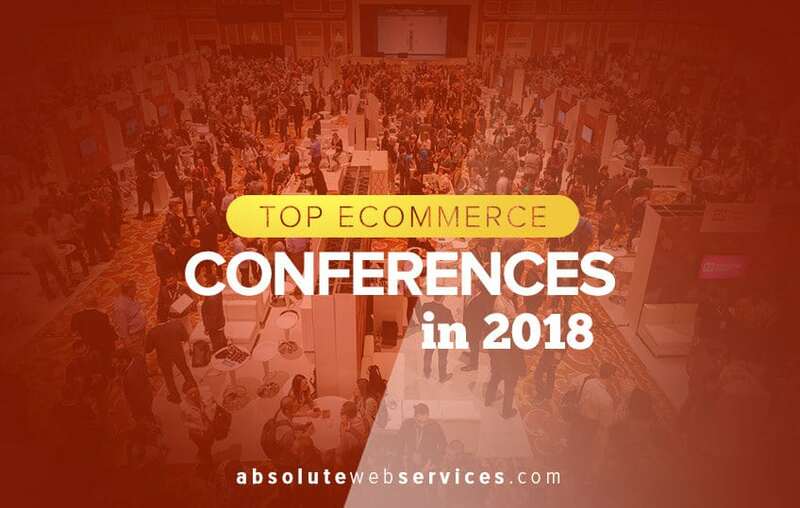 We’ve got some excellent ecommerce conferences that you should check out this year. The Traffic & Conversion ecommerce conference digs a little deeper than online retail and includes a wider rang of businesses. At this conference, you’ll be given information on what digital marketers are currently doing to grow their businesses. 3000 marketers attended the conference in 2017. Speakers in previous years include Daymond John who is an investor, television personality, and author, as well as Gary Vaynerchuk who is an entrepreneur, author, speaker, and Internet personality. The eTail conference has grown in popularity all around the world. The conference is held in the United States, Europe, and Canada. The first of the two eTail conferences in the United States will be in Palm Springs this year. This is the event of the year for multi-channel retail innovators. It focuses on what’s disrupting the industry today and predicting how it will change in the future. Various topics will allow companies to get a more focused experience within their fields and network with others who have similar ecommerce goals. The motto of this conference is “networking, discovery, fun.” Social Media Marketing World is the biggest social media marketing conference with more than 3,000 attendees and over 100 international social media experts. The goal is to spark ideas that will transform your social media marketing for your ecommerce enterprise. 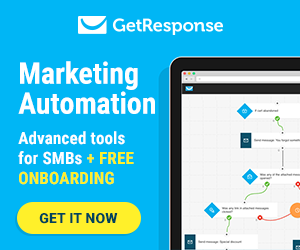 You’ll learn the latest ways to track social data, reduce trial and error time, network with marketers, and participate in workshops to develop your marketing strategy. The Just One Dime Summit is an information packed, high energy, ecommerce, and Amazon seller conference. It was designed to appeal to the most driven and creative entrepreneurs who are interested in taking their income to the next level. This conference is the first of its kind and will provide attendees an opportunity to learn the tricks of the trade from exhibitors, coaches, fellow entrepreneurs, and of course Amazon experts. The conference will include 20 workshops ranging from starting a business to properly managing a large amount of sales. Shoptalk has had more than 300 speakers from the world’s top brands like, Amazon, Apple, Facebook, and Wal-Mart. When attending this conference, you’ll definitely be overwhelmed by superior content from top talent. The conference in 2017 had five different sessions per day ranging from ecommerce, augmented reality, and marketing. In addition to their sessions, they also host networking events for retailers and brands. In 2018, they expect to have more than 7,000 attendees and they are bringing their United States and Europe conferences together to create one big event in Las Vegas. This year’s eCommerce Innovation Summit will include 28 speakers together with an interactive audience of 100 senior level leaders who work in the fields of ecommerce, marketing, retail, sales, and digital. This exclusive conference will offer you the chance to share and develop new strategies, tools, and solutions to drive ecommerce business. MivaCon brings ecommerce storeowners and industry professionals together to share tips, tricks, insights, and solutions. This year, what it means to be an online seller is growing beyond basic product pages and simple checkouts. At the conference, they’ll explore the emerging tech world and new sales channels that are opening possibilities for all ecommerce professionals. The subjects of merchandising, SEO, email marketing, mobile design, web development, and Facebook advertising will all be covered. Catalyst by Channel Advisor is an educational ecommerce conference that is all about teaching organizations how to think and sell better. A catalyst is an agent for change or an instrument that speeds up a reaction. This definition is what the conference was founded on. They’ve had over 1,000 attendees ranging from CEOs, founders, marketers, sales professionals, and analysts working for the strongest brands. If you’re looking to evolve your strategy, accelerate growth, connect with like-minded professionals, and learn from industry experts, then this is the conference you need to be at! Magento’s annual conference is the perfect opportunity for ecommerce specialists to join the largest group of Magento experts and trailblazers from around the globe. You can expect to mix and mingle with more than 3,000 ecommerce connoisseurs including merchants, agencies, and technology providers. You’ll also have the chance to join industry leaders in live breakout sessions, customer panels, and keynotes. PS: You can meet our team at this conference, as we are proudly attending it every year! The speakers at this particular conference make between six and eight figures from their online endeavors and most of them are average people. You’ll hear from people like Steve Chou who spearheaded the website mywifequitherjob.com. Their tactic is to have regular individuals speak, so attendees see how attainable it is to build a successful online empire. 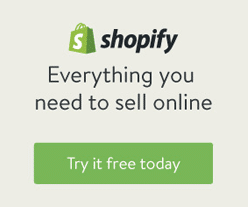 You’ll gain all of the knowledge required to run your own successful ecommerce business. B2B Online is an interactive event for ecommerce, digital, and marketing executives from America’s leading manufacturers and distributors. It specifically focuses on the needs and trends of distributors and manufacturers, instead of a larger mix of B2B verticals. Assisting marketers navigate through the challenging environment and building strategies to succeed is the goal. Combining online content and ecommerce, they cover a variety of subjects for both companies that are selling online and those that are interested in building their online content and marketing. It will feature compelling and inspirational testimonies from marketing leaders, professional services case studies from the B2B Awards, and practical solutions for real life issues. You will leave this conference with a roadmap for your digital strategy and be able to prioritize your spending. The Internet Retailer Conference & Exhibition (IRCE) is one of the biggest conferences, full of industry professionals and multi day speaking tracks. You’ll be in an exhibit hall full of innovative and competitive solution providers. This conference is geared towards engaging with thousands of like-minded industry people. The eTail conference, is hitting the east coast. This conference has built a community of marketers focused on making ecommerce and multi-channel retail work. You’ll get the opportunity to network and discover hundreds of solutions for ecommerce needs. Being a global event, this conference brings in attendees and speakers from every end of the world. More than 20 countries have been represented at the conference, making it a valuable experience for those who are interested in learning about the best ecommerce tactics in different countries. They offer two and a half days of informative speakers who focus on effective ecommerce solutions for retailers. The conference includes stream sessions that allow you to customize your experience. There is also an exhibition full of retail technology leaders, as well as multiple networking events. 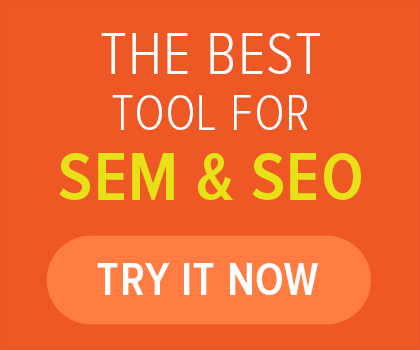 They cover everything from landing page optimization to how to increase your Amazon sales. There is no substitute for ecommerce conferences. Not even webinars can come close to the experience you’ll have attending an ecommerce event. These gatherings allow you to meet industry leaders, consult with experts, and learn a lot of valuable information about the industry. The knowledge awaits you, so make sure to put some of these conferences on your to-do list for 2018.